2 Bedroom Bungalow To Rent in Petworth for £1,200 per Calendar Month. 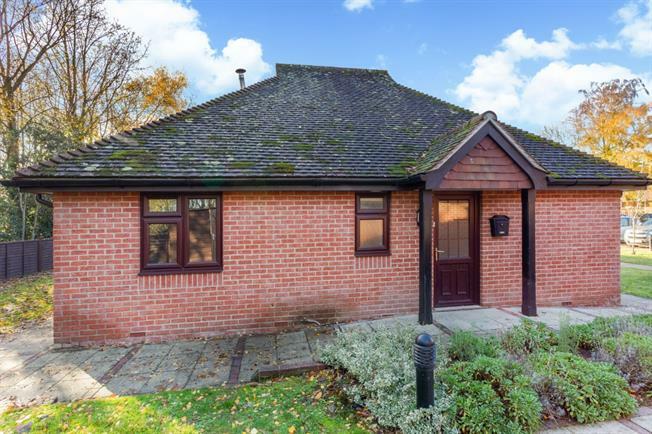 A deceptively spacious 2 bedroom bungalow set within the grounds of a English Manor House operating as a family run care home. The bungalow has a fitted kitchen with electric oven and hob there is also a fridge along with plenty of floor and wall cupboards. There sitting room has a French door leading to the maintained gardens. There are 2 double bedrooms and a large shower room. There is an additional charge of £250pcm payable to the Landlord to cover unlimited heating, hot water and electricity and council tax. Petworth is a charming Medieval Market Town set within the pretty countryside of the South Downs National Park. The town has a long history and has evolved over the years but retains many original buildings with twisting lanes and cobbled Lombard Street. Petworth House is a 17th Century mansion with stunning and beautiful deer parks designed by Capability Brown. The town offers a range of local shops including a supermarket, specialist shops and stores as well as schooling, churches and many societies including cricket, football, bowling and tennis. There are more comprehensive facilities available both in Midhurst and Haslemere with there many specialist shops and stores as well as supermarkets. Haslemere offers a frequent rail service to Waterloo in under an hour or alternatively there are stations at Pulborough (Victoria) or Witley (Waterloo). 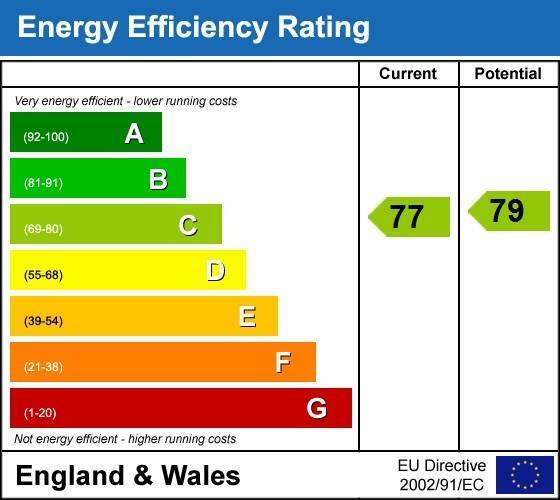 There is an additional charge of ?250pcm payable to the Landlord to cover unlimited heating, hot water and electricity and council tax.